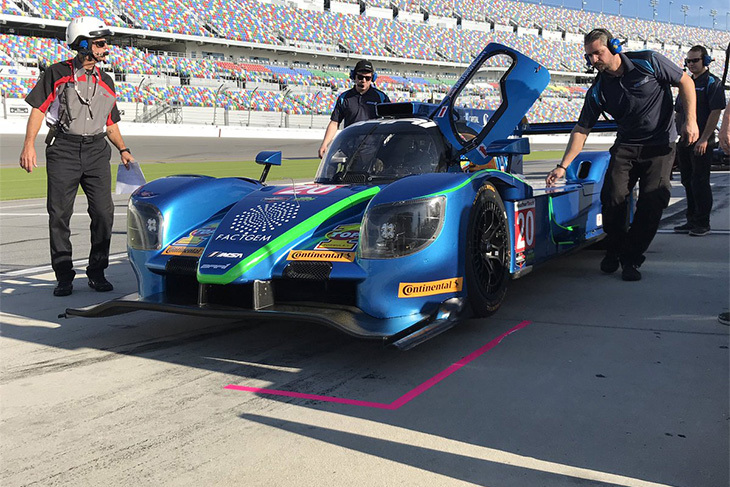 The 2018 Rolex 24 Hours at Daytona has understandably seen mounting interest in a developing field that showcases the DPi concept, coupled with a very healthy batch of ‘Global’ Gibson LMP2s that should see competition in real depth for January’s race. 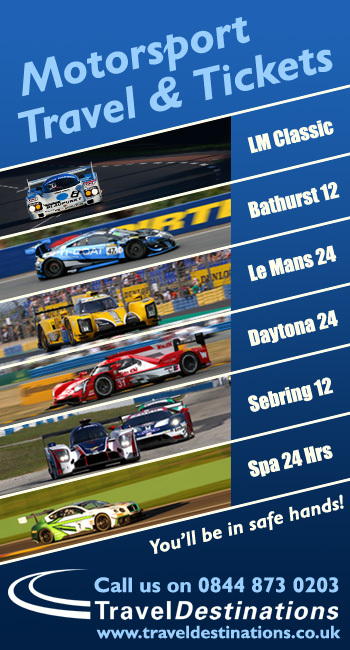 The entry at present looks set to see some 21 prototypes do battle: 10 of them DPis, the other 11 Gibson-engined LMP2s. Couple that number with the amount of driving quality throughout the field and you’ve got a potential classic on your hands. Jonathan Bomarito, Spencer Pigot, Harry Tincknell. Oliver Jarvis, Tristan Nunez, Rene Rast. 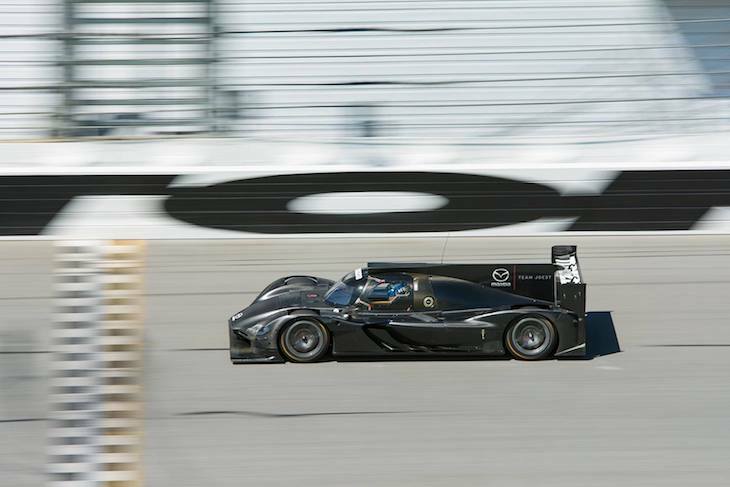 The heavily-revised Mazda RT-24P DPis now under the wing of the world-beating Joest Racing squad will look to make big strides forward. Multimatic’s reworking of the car since the cars were withdrawn early from competition in 2017 has seen real progress in testing, the team, and a revised driver line-up, declaring themselves highly encouraged with results so far. Major attention to cooling and suspension should see better and more sustainable performance and better balance and handling too. On the driver front there’s been some big changes in the post-Speedsource world: Jonathan Bomarito stays on board for a third season, Tristan Nunez for a fourth with the marque and Spencer Pigot too returns, though his programme is NAEC only alongside his IndyCar commitments. Joining them are three new faces to the team, all of them very familiar to DSC readers. Harry Tincknell is paired with Bomarito for the full-season (the pair joined by Pigot at Daytona), the young Englishman is delighted to have scored a full-season IMSA deal alongside his Ford WEC campaign in 2018. Oliver Jarvis meanwhile, joins Nunez in the second full-season car, the ex-Audi man again showed his mettle in the Jackie Chan DC Racing squad in the WEC in 2017 and again is relishing the Stateside challenge. 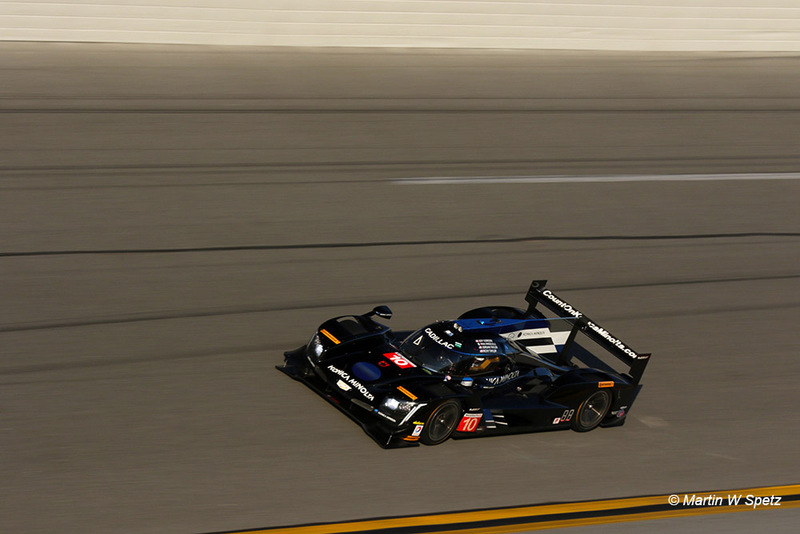 With the mercurial Rene Rast added at the Rolex 24 here’s another trio with no discernible weak links. 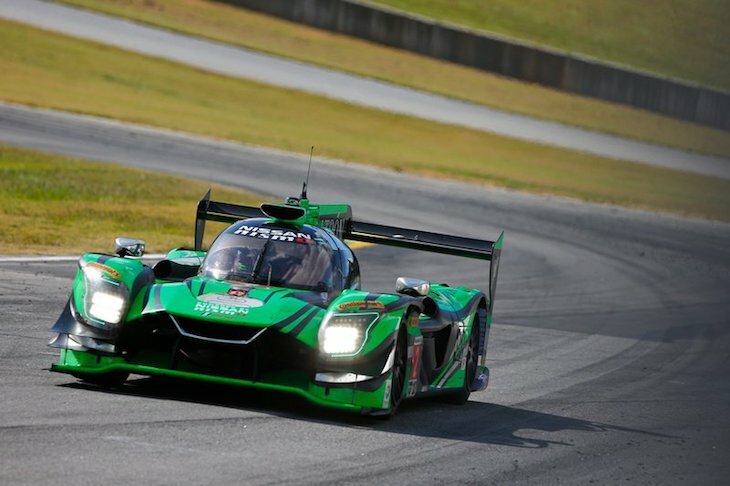 We know the overall driver roster, but not yet the final allocations of the enduro drivers for ESM with its Ligier-based, turbo NISMO-powered Onroak DPis. 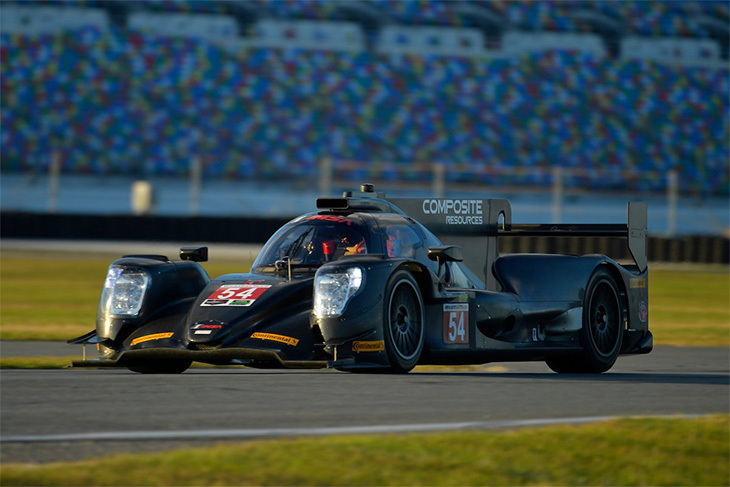 The team’s form at Daytona, plus the fact that it is the only other DPi outfit to have penetrated the ‘armour’ of the Cadillac assault in North America, should place the team in a position where this effort is taken very seriously. 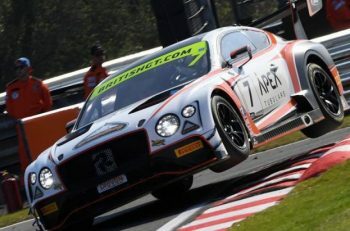 Add into that real quality in the driver line-up with full-season drivers Dalziel and Derani not short of race-turning pace and success, supported by the solidity of Sharp and van Overbeek and there’s a solid basis for endurance success. 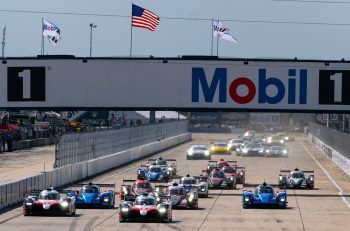 And with the pace and racecraft of Messrs Lapierre and Pla and you end up with an effort that might upset the betting, despite new and glamorous efforts elsewhere in the IMSA paddock. Filipe Albuquerque, Joao Barbosa, Christian Fittipaldi, Kevin Magnussen? Felipe Nasr, Eric Curran, Mike Conway, Stuart Middleton. 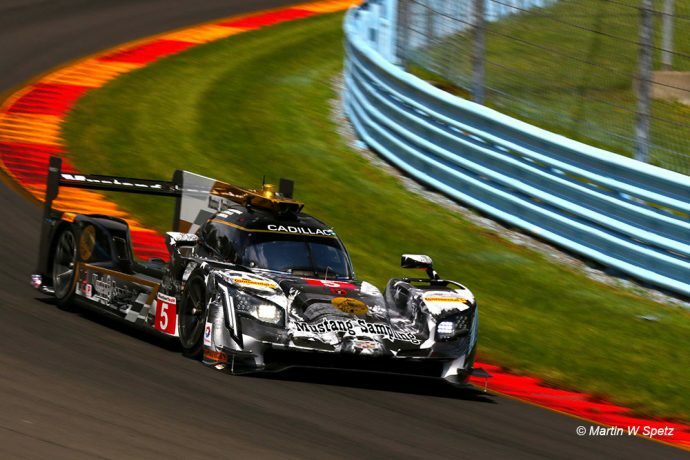 The close-season has seen a rethink at Action Express after a year which saw its previous dominance more than dented by the form of Cadillac’s other DPi team Wayne Taylor Racing. That has seen a switcher in the Mustang Sampling-backed car that sees Christian Fittipaldi lose his full-season berth to Filipe Albuquerque. The car will feature an all-Portuguese full-season pairing with Albuquerque teamed with Joao Barbosa. Christian Fittipaldi stays aboard for the enduros but a late surprise comes with the news that Kevin Magnussen could be close to joining the effort, the current Haas F1 driver would therefore join his dad, Corvette Racing factory driver Jan, on the grid! The Whelen-backed car meanwhile also has a new look as Dane Cameron leaves, scouted by the Acura. In his place Felpie Nasr joins, the Brazilian ex-F1 star should fly here, paired with Eric Curran for the season and with additional punch provided by Toyota factory LMP1 man Mike Conway with 2017 Sunoco Daytona Challenge winner and 2017 British GT4 Champ Stuart Middleton adding a further layer of interest. 2017 winner Middleton joins 2012 competition winner Nasr in the car, can Middleton better Nasr’s third place overall finish from half a decade ago? The standout form team in the first season of DPi competition, outpacing the pack, including the other Caddies. 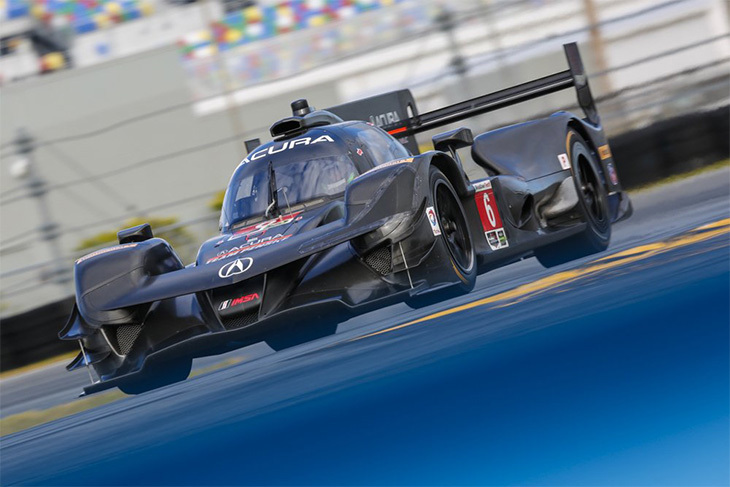 The big change here his the departure of Ricky Taylor for Acura Team Penske, replaced alongside brother Jordan for the full-season by Renger van der Zande, the rapid Dutchman just the latest Euro racer who has found that the IMSA ladder works just fine! IndyCar star Ryan Hunter Reay is the additional talent for the Rolex 24 Hours and that gives the team a truly talented trio. This is a big race for the team, moving further away again from that ‘family’ feel. With a whole new group of sharks circling, Will DPi experience pay dividends for the Men in Black? We’ll find out soon enough! Alongside Joest’s arrival in the Mazda camp the new for 2018 Acura Team Penske effort for a pair of neon lit signposts that IMSA has its current formula bang on the money. 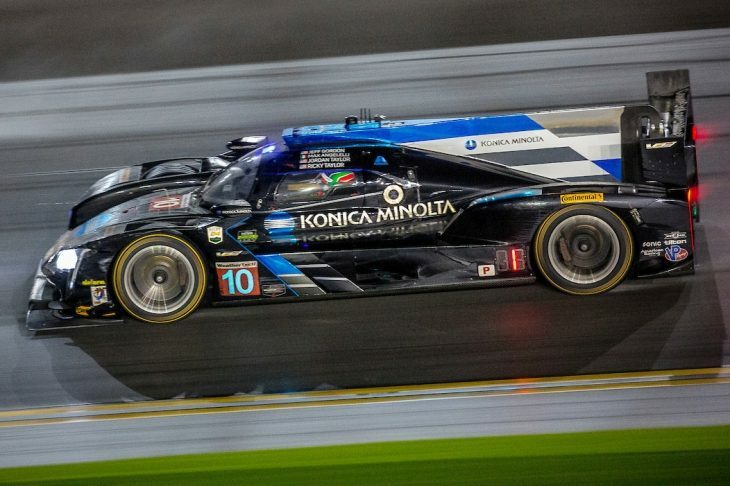 There is strength everywhere you look in this effort: ORECA chassis, Team Penske resource on the technical and strategic fronts and a six man driver squad of huge quality. All of them know how to win at the very highest levels in racing, there are no weak links here. Read the six names out loud and you’ll be wearing a smile by the time you finish the list. This is one of those efforts that, reliability willing, you can be assured will see man after man pus and push again. The effort is new, but the formula is a familiar one – find out how big a knife the others are bringing to the knife fight – then go get the double barrelled shotgun! 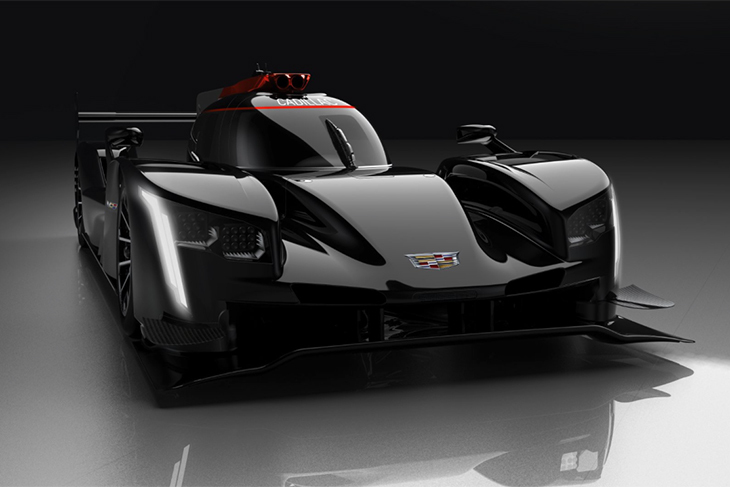 The team switched from Riley/Multimatic to Ligier last season, and has now reveal a new Cadillac DPi programme, rejoining the GM fold after a year away after campaigning a Corvette DP until the end of 2016. Expect an effort that is solid rather than stunning, at least in terms of the glitz and glamour of some of those assembled elsewhere in this list. But isn’t that exactly how the best endurance racing stories are written? Tristan Vautier and Matt McMurry will be the full season duo here – much to prove then for both young men. Eddie Cheever III set to test for the team at the Roar test with a view to a potential NAEC deal. The team is set to lose its multi-year ‘Visit Florida’ principal sponsorship in 2018, meaning it’s a whole new world for Troy Flis and co! 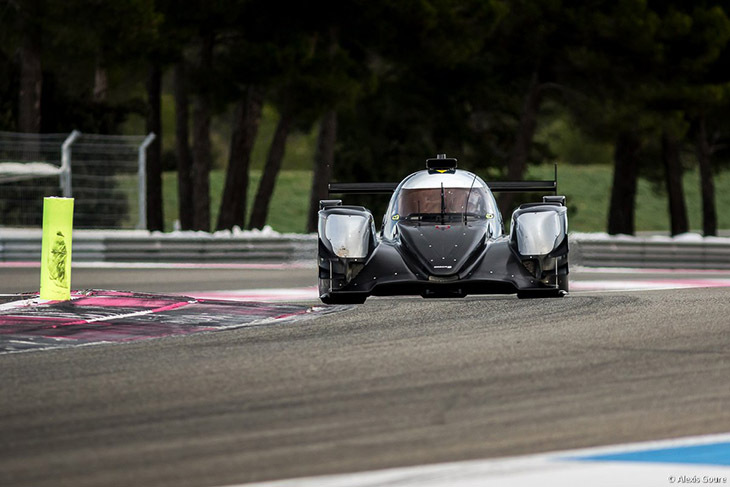 It’s always good when a story written incorrectly at the time, proves to be correct in the end, and in this case it is a full year later that CORE Autosports has stepped up to the Prototype class after a season in GTD followed its all-conquering efforts in the PC Oreca era. Colin Braun and Jon Bennett will surely be an effective paring here, particularly as the team’s owner gets his eye in in the new car. As for the dynamic duo added for Daytona – the pedigree of both Loic Duval and Romain Dumas would be difficult to better, both are ex-FIA WEC World Champions and both have Le Mans 24 Hours wins on their CVs too, two in the case of Dumas, plus a class win and overall wins at the Spa and Nurburgring 24 Hours too (in fact four wins in the Eifel)! This could be an effort well worth keeping an eye on! Brian Alder’s plucky band is another of the new additions for 2018 with a step up to the Prototype class from the outgoing Prototype Challenge division. This is an entirely commercial affair and so the likelihood is that the final seats in the class might be filled here or hereabouts too with a number of the tam’s PC customers having already tried the car, and with others due to follow suit before the deals are done. Ex Mazda factory driver Joel Miller is already confirmed here though, the contact apparently made with the assistance of Mazda’s John Doonan, his loyalty run very deep indeed! The team is set to field the one and only Riley Multimatic Mk 30 set to race in 2018 at present, this the ex-Ben Keating car that is set to receive the benefits of Multimatic’s reworking of the package, undertaken principally to push forward the Mazda DPi programme that features the same underpinnings. And those upgrades come at no cost to the customer either! If this car shows pace it could lead to a turnaround in fortunes for the customer programme for the Mk.30. At present this should be seen as an enthusiastic and professional team suiting up to assault a significantly steep learning curve! The ‘Banana Boat’ effort beloved of the IMSA Fanbase is back, and it’s brought a friend! 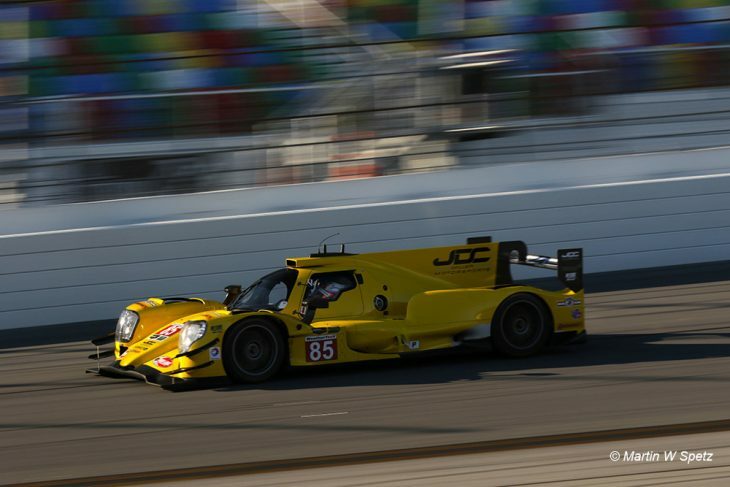 A two-car Oreca Gibson effort is right on schedule for the JDC Miller squad, with ambitions to climb the sportscar racing ladder – fast! The yellow colours of the car though are set to change for the very best of reasons as the GAINSCO backing previously sported by the now defunct Bob Stallings Racing effort transfers to JDC Miller. The ‘Red Dragon’ therefore has replaced the Banana Boat. JDC was amongst the very few to be able to challenge for race wins in 2017. 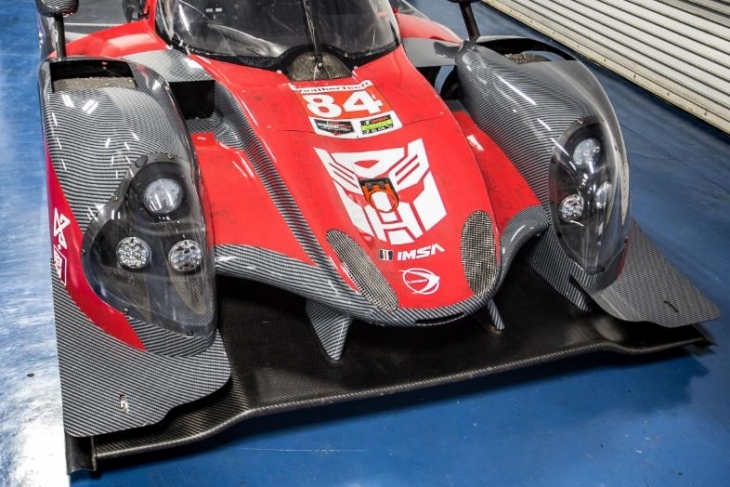 That experience against an already highly competitive IMSA Prototype field, coupled with more miles, and more experience, under the wheels of the ORECA coming into 2018 will serve the team well. Final details of the two car line-up are still awaited by the lead car looks very sound. 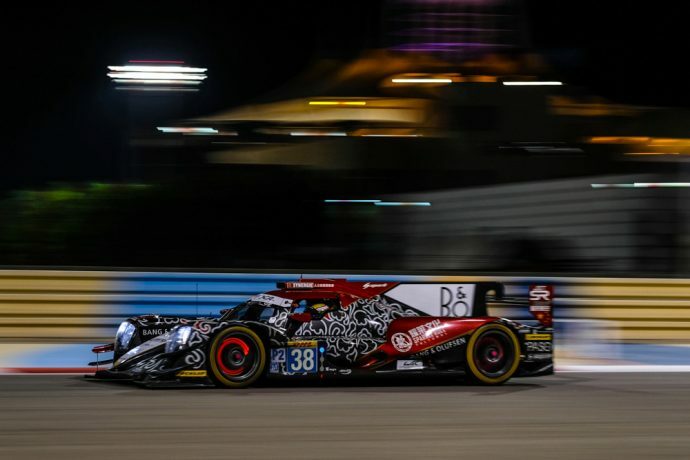 Goikhberg has been revelling in taking significant scalps on track in the ORECA and Simpson’s pace has never been in doubt. In this company, and at this place the ‘men in yellow’ are definite outsiders, but for a group with such a bright colour to the fore – rather oddly they are very much dark horses! ex WEC LMP1 and LMP2 man Simon Trummer is joined in the team’s second ORECA by 2017 Lexus GTD man Robert Alon. It’s been very quiet on the D3+ side since the Dawson family-owned team announced its plans for a full season with a ‘Transformers’ branded Ligier JS P217 Gibson with the always rapid Brit Robbie Kerr the only driver thus far referenced by the squad. It remains to be seen when we’ll hear more about its 2018 programme. Another new addition to the full season Proto pack, equipped with a new 07 Gibson (upgraded from the ex-Eurasia Oreca 05 DSC believes) this is likely to be one to watch a the season develops. Three quick and talented drivers who are all hungry to progress, standout performers in the now defunct PC class this is a step up the ladder in every regard. The evidence from elsewhere suggests though that rapid progress is possible – but likely not immediately. The returning PR1 Mathiasen outfit has announced their two driver full season line-up and it’s a sea change from 2017’s ‘look and feel’. 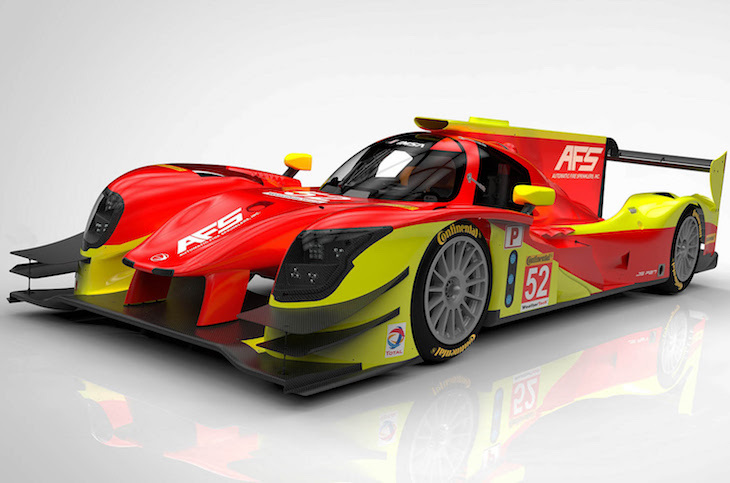 That comes courtesy of a merger between IndyCar outfit AFS Racing and the IMSA regulars with Gary Peterson and Bobby Oergel acting as joint team principals. Yacaman has pace and the ability to deliver it over distance, Saveedra has much to prove, particularly in this wider company. But Daytona is an ideal opportunity to do just that! Oh so close to the FIA WEC Championship, and to an overall Le Mans win in 2017 Jackie Chan DC Racing and its Jota Sport partners is worthy of whispering about in terms of a discussion over who is the very best out there at present. The 2018 running of the Rolex 24 is the team’s first crack, though plenty of its key players both in and out of the cars have telling form in Florida. The two cars have very, very different vibes – two team regulars vs a crew of drivers that are not so much ‘Young Guns’ as a brand new battleship salvo. All four of the ‘youngsters’ already have CVs to savour – the major question is can they gel as a team – because the speed potential is unquestionable. Willianms F1 driver Stroll and Rosenqvist already have Daytona experience in a Prototype – albeit from the previous generation of DP machinery, whilst Frijns and Juncadella have GT racing experience in depth, plus high-level single-seater success on their career CVs; but this will be their first ‘go’ in a racing sports prototype. 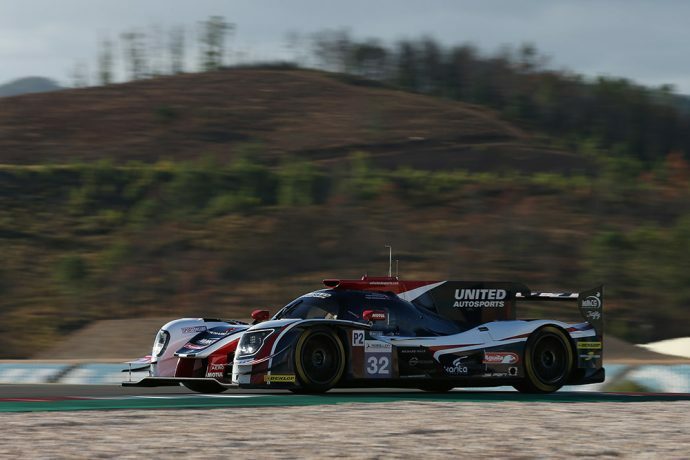 The duo already named in the second car are all very familiar names to LMP2 watchers, Ho Pin Tung sitting very comfortably as the (ever so slightly) ‘Elder Statesman’ of the group who has, quite simply, never seemed more fast and focused. Alex Brundle is a man for whom the adrenaline of racing unlocks his inner self – and he LOVES the challenge of the biggest races. With Thomas Laurent seemingly no longer a part of the team the final two seats have got eto Ferninand Habsburg and Felix Antonio da Costa. OK so United Autosports arrive with race-winning ELMS pedigree in LMP2 and double LMP3 Championship-winning from from Europe too. And OK it is bringing two of its three ELMS LMP2 drivers that impressed greatly in 2017, Will Owen and a blossoming Hugo de Sadeleer, plus new signing Philip Hanson. And OK they are bringing ex-F1 and DTM racer Paul di Resta, the latest of the Franchitti family to try their luck at a Floridian endurance classic after cousins Dario and Marino have carved their names on the trophies for this race and Sebring respectively. And OK they are bringing Lando Norris, potentially the best British talent since Lewis Hamilton, current McLaren F1 Reserve Driver and 2018 F2 racer for his first endurance race outing. But undoubtedly the highlight is the inclusion of Fernando Alonso, McLaren F1 driver and double F1 World Champion, after the tsunami of interest in his Toyota LMP1 test at Bahrain it’s time to race. Much is expected here, not least the drive for worldwide interest in the race as a result of his presence. There are only two questions of interest: How quick will he be? And will the vast majority of the often all-too-predictable media pack spend their race week outside just one garage and trailer? The answers to those two puzzlers are likely to be – respectively – ‘Very’ and ‘Yes’. Rebellion Racing won’t be returning for 2018 as the team ramps up its 2018/19 LMP1 campaign. Racing Team Nederland, Algarve Pro, Cetilar Villorba Corse, TDS Racing and Graff Racing all too seem to be concentrating on the season ahead. And there’s a batch too of US-based potential entrants from which there has been no confirmatory news either: CRP Racing, Ed Carpenter Racing and Sun Energy 1 all linked to Prototype programmes, Sun Energy 1 have reverted to their GTD AMG programme.